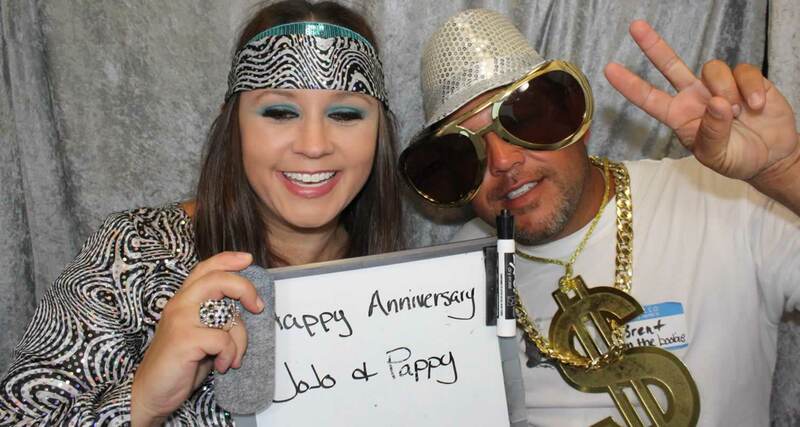 Photo Booth Rentals DFW Rent a Dallas Fort Worth Photo Booth Today! Our photo booths are big and FUN! Big enough to fit a sales team or the starting offense of the football team. Family Friendly! 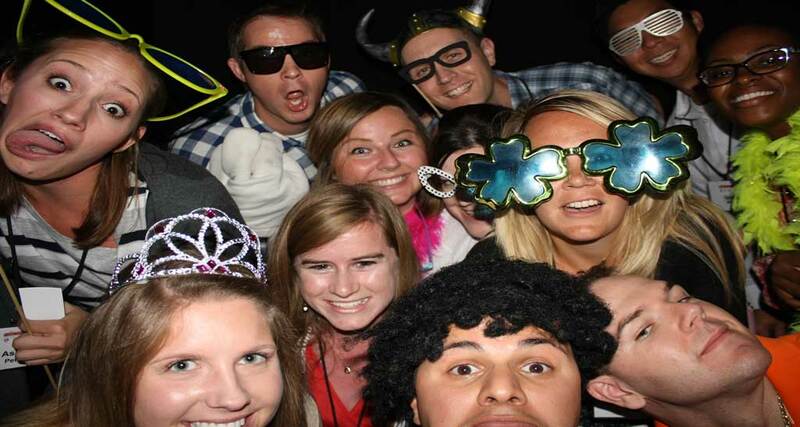 Have a photo booth at your next church function, school event or neighborhood party! What better way to celebrate a birthday, anniversary, quinceanera or bat mitzvah than with a photo booth. FREE MEMORY BOOK included. Booths big enough to fit all of the bridesmaids, prints for everyone in the picture, a memory book, NO EXTRA CHARGE! 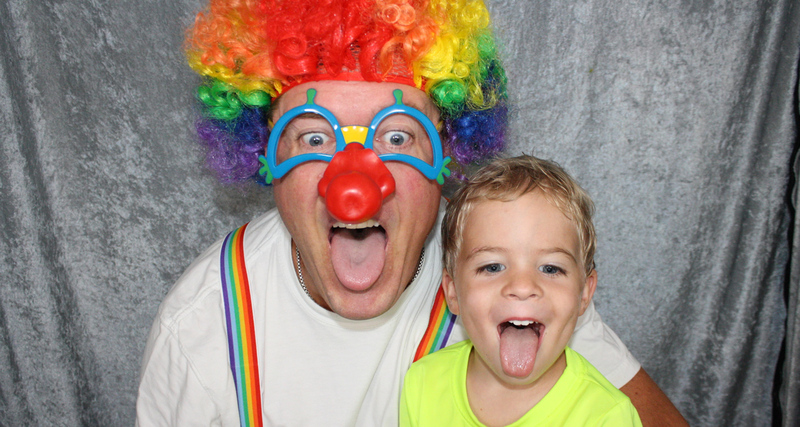 You can tell a lot about a company by the way they respond to customers and Barbara and Mark Stone have made customer service their priority with Photo Booth Rentals DFW. 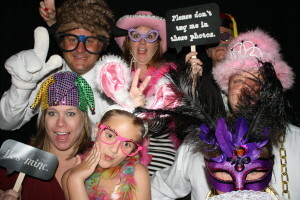 From truly unlimited photos (everyone in the picture gets a copy) to free memory books learn why Photo Booth Rentals DFW is not your typical photo booth company. Welcome to Photo Booth Rentals DFW! Why A Photo Booth Rental? Are you kidding? Where else can you have so much fun dressing up and taking pictures? Give the guests at your next event another reason to crow about how much fun they had with a photo booth. Everyone from Grandma’s to tykes enjoy putting on the fun props and taking crazy pictures then treasuring those pictures for years to come. 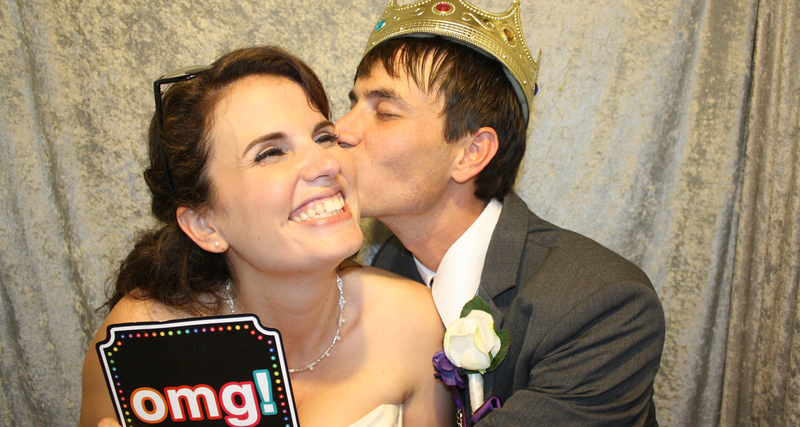 A photo booth rental is a great way to break the ice and keep the party going. We are Bride Certified! 1-800-Registry has added us to their network of Bride Certified vendors. What does that mean? Simply put, we’ve had a number of brides who used our service say we were great! It is a great honor to be a part of a bride and groom’s special day and we take it seriously. We make sure all of the couple’s request’s are taken care of, show up on time and deliver a high quality photo booth experience with the utmost professionalism. 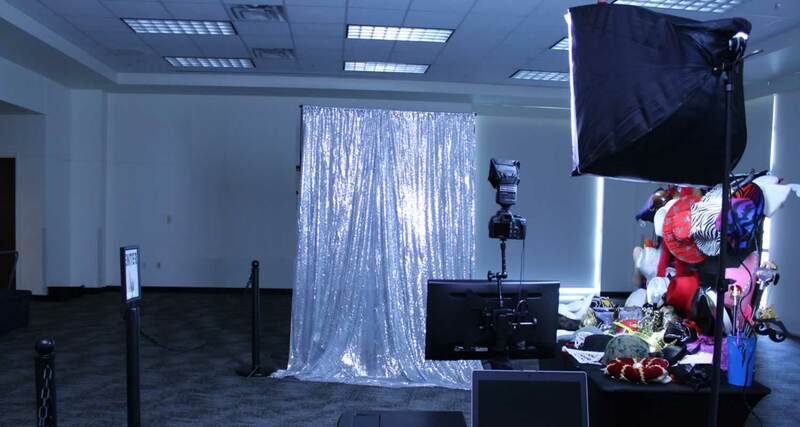 We proudly offer photo booths for rent in the North Texas region. Our photo booths are spacious (Our Texas booth has held as many as 15 people and our DFW Booth has held 10), elegant and fun and offer your guests a wonderful way to capture photo memories of your event. Looking for a social media photo booth? We can do that! If you are having an event and want to offer your guests a unique way of taking fun memories home, then hire a photobooth from Photo Booth Rentals DFW. Smiles Guaranteed! We service cities throughout the Central and North Texas region including: Addison, Arlington, Austin, Carrollton, Coppell, Dallas, Denison, Denton, Duncanville, Flower Mound, Fort Worth, Frisco, Garland, Grapevine, Highland Park, Irving, Keller, Las Colinas, Lewisville, McKinney, Mesquite, Park Cities, Pflugerville, Plano, Rockwall, Round Rock, Sherman, Southlake, University Park, Valley Ranch and Waco.